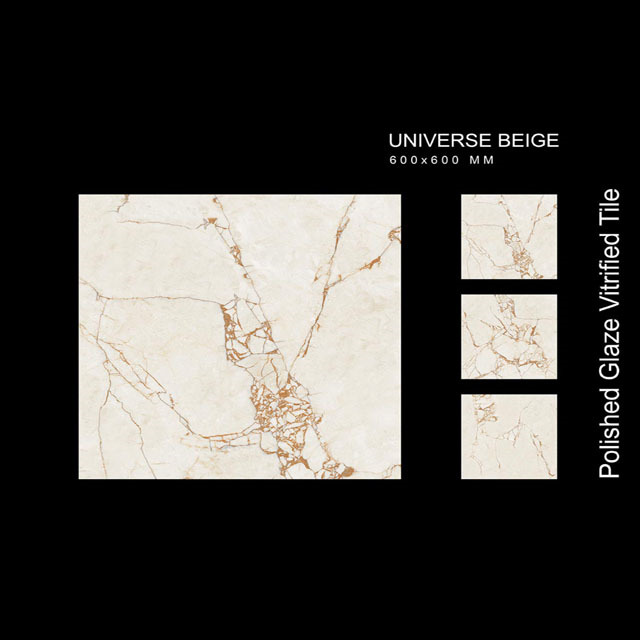 We are counted as a prominent name in offering wide range of Polished Porcelain Floor Tile to our customers. This product is up of the top ceramic and new technology. Our product is widely accepted in various regions and passes through various safety and quality protocols before dispatching into the market. Lycos only believe in Quality and Quality is our motto.